TMB-Music.com: BEATS: LMNtlyst "Popcorn Earworm"
I caught this project from Milwaukee producer LMNtlyst a few days back. 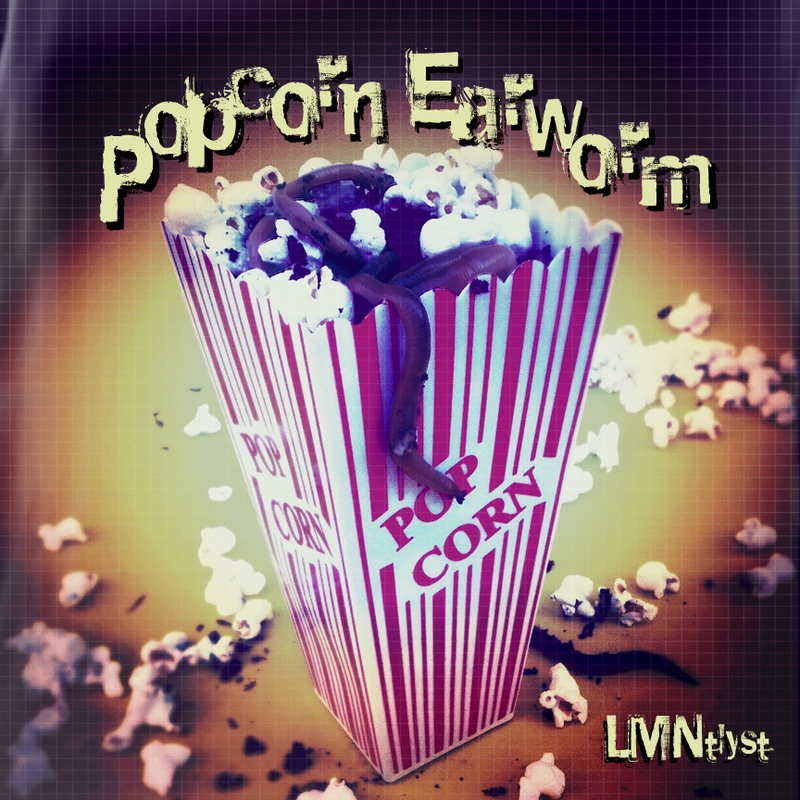 I'm definitely feeling the vibe on the Popcorn Earworm. I dig it. Enjoy the beats. LMNtlyst is a multi-instrumentalist/producer/engineer that has crafted some extremely versatile and interesting compositions/beats and arranged them into this unique opus, Popcorn Earworm. He utilizes a legion of instruments to organize his musical army. Women and children take cover, the assault is imminent. You will hear expected instruments like bass, guitar, drum machines and turntables. You will then be surprised by a sneak attack of sounds from kalimba, melodica, squeezebox, ukulele, toy piano, iPhone and many other exotic noisemakers. The title, Popcorn Earworm, comes from the LMNtlyst's knack for making cinematic music that could fit perfectly on any movie score but has enough Pop flavor to get stuck in your ear and have you humming it all day.